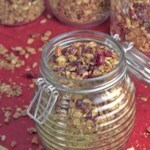 If you’re following a gluten-free diet, try this delicious gluten-free breakfast idea: Maple-Nut Granola. 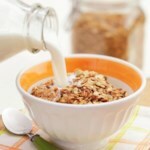 Use gluten-free oats in this gluten-free granola recipe served with milk or yogurt. Enjoy this healthy granola recipe for a breakfast that’s full of fiber.  "Gluten-Free Breakfast: Healthy Granola Recipe"